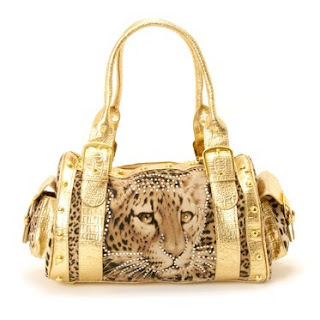 The Chic Leopard: Check out this unique handbag ! You want it? Get it Here !